I got a comment yesterday on TpT saying that when she printed my Mother's Day booklet and cut it in half, the pages didn't line up. This happened to my teammate too so I thought I'd better put a tip out there in case anyone else was having trouble. ****Make sure in your printing preferences the box "fit" is not checked. The box "actual size" should be checked. I will have to go add this tip to TpT when I'm allowed back in to edit! Thank you SOOO much to all of you who have already purchased this from my store. 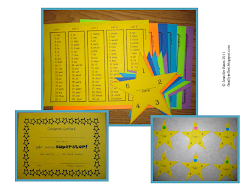 This Mother's Day packet is now my best-seller over my Sight Word Superstars! 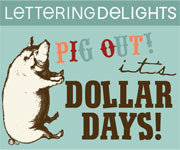 My 20% off sale is still going on today and tomorrow. Don't forget to use the promo code to get your extra 10% off! Haha oy! We have our placement meeting on June 4th...I'm already anxious!! We just started the books today. 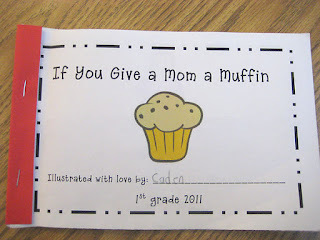 I will have to remember that tip for next year:) We are having a Muffins with Mom Celebration on Friday. I just referenced this book on my blog so stop by and check it out. Grouping is usually pretty tough for me too! We have 4 classrooms of students to place and on top of that my school houses an Autistic Support room (new this year), Multiple Disabilities, and Life Skills. So we have to place/group all those kiddos in addition to regular ed students that are difficult, ELLs, and Learning support kiddos. I feel like in a sense it's kind of like a backwards NFL draft where they are placed instead of purchased lol. Love, love, LOVE! I was cringing at the thought of a big project and saw your post. I bought it with a quickness! My kiddos started it today and are already excited to give it to their moms. Thanks for blogging about it or I would have missed a great idea. Our firsties have a lot of behavior issues too. Wonder what was in the water 7 years ago??? ?